Does Houston really need another Starbucks? Apparently, answer is yes! 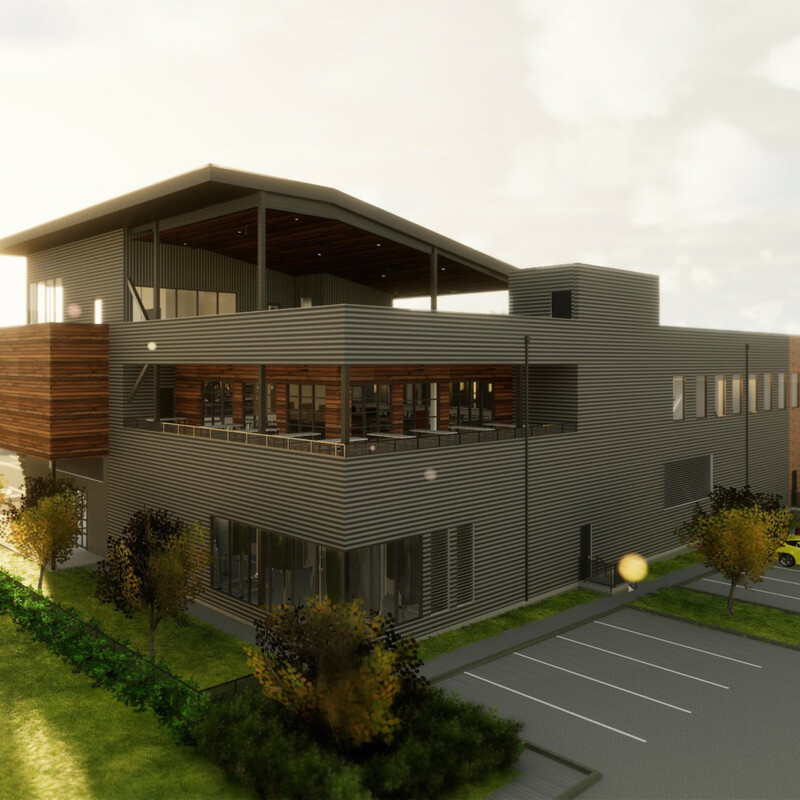 Buffalo Bayou Brewing Co is building a 28,000-square foot, three-story brewery in Sawyer Yards. Courtesy of Buffalo Bayou Brewing Co. The new space will have a dedicated, air-conditioned taproom. Courtesy of Buffalo Bayou Brewing Co. The new brewery will also feature a patio and beer garden. Courtesy of Buffalo Bayou Brewing Co. The third floor event space will have a view of the downtown skyline. Courtesy of Buffalo Bayou Brewing Co. 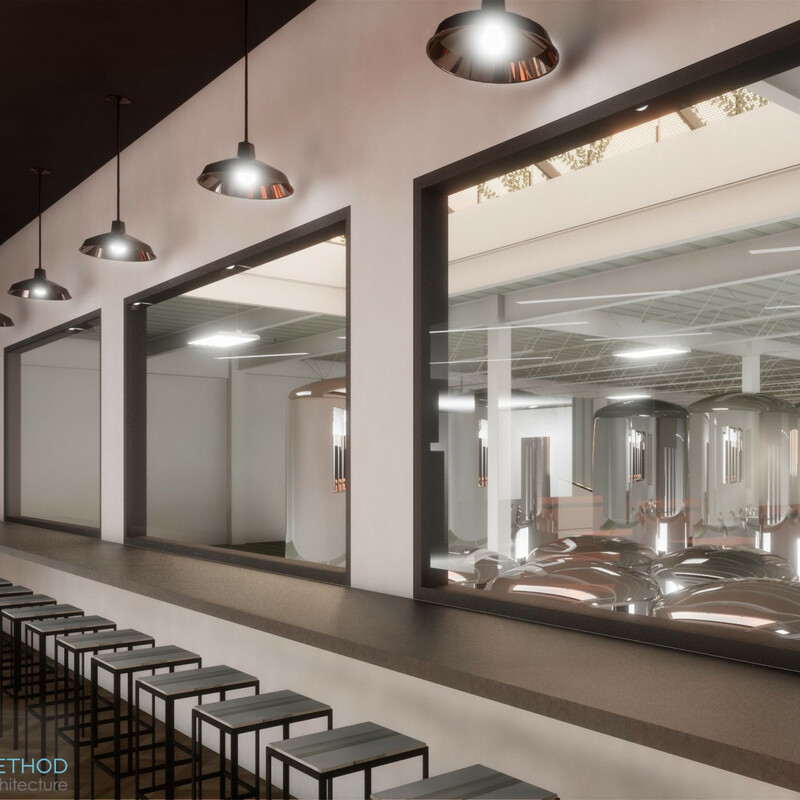 Drinkers will be able to see the production facility from the taproom. Courtesy of Buffalo Bayou Brewing Co.
One of Houston’s most creative breweries will soon have a space worthy of its ambitions. 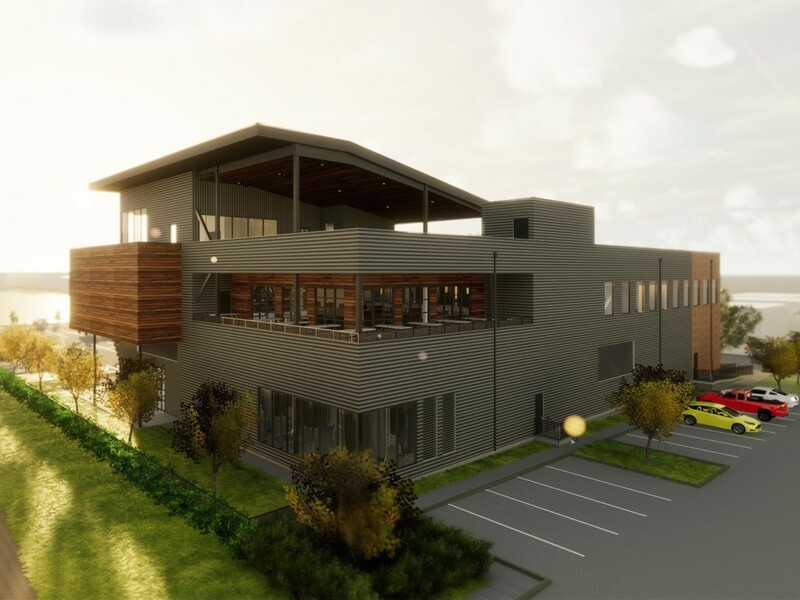 Buffalo Bayou Brewing Company announced Monday that it will soon begin construction on a massive, $14 million, 28,000-square foot, three-story complex in Sawyer Yards, the arts-and-entertainment district just west of downtown. Anyone who’s been to Buffalo Bayou’s current facility near T.C. Jester and I-10 immediately understands the need for a larger facility. 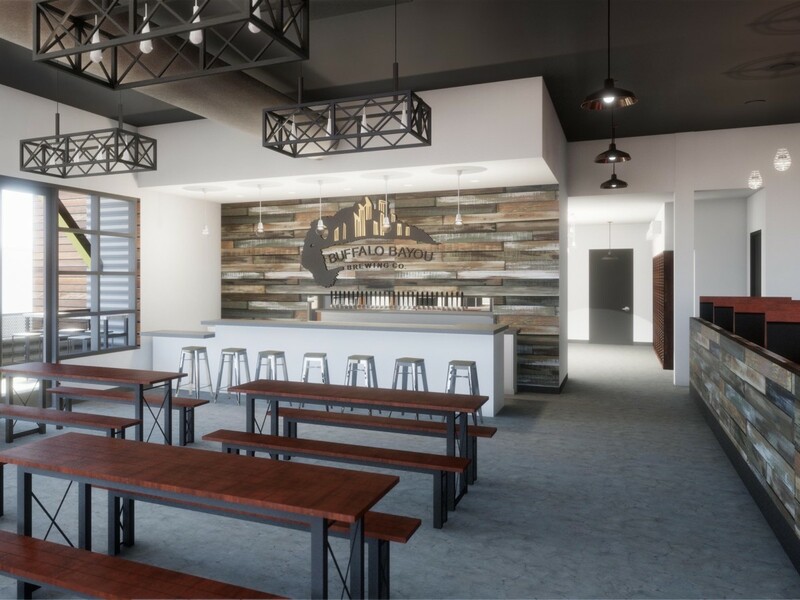 Opened before Texas laws changed and allowed breweries to sell beer directly to consumers for on-premises consumption, the cramped warehouse lacks the space both to meet demand from the breweries customers and amenities like air conditioning that have made taprooms a gathering spot for craft beer lovers across the Houston area. 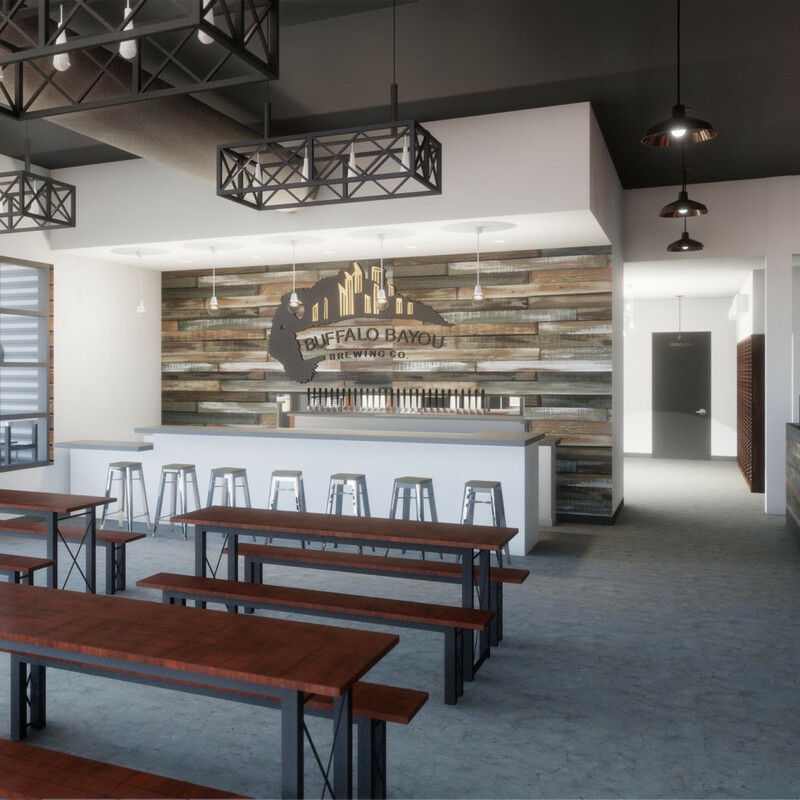 The new facility will allow the brewery to expand its production capacity and provide visitors with a more comfortable space for eating and drinking. That's good news for fans who've followed the brewery from humble beginning through the production of 70 different beers in less than six years. Buffalo Bayou founder and CEO Rassul Zarinfar tells CultureMap that he began looking for a new facility back in 2014. 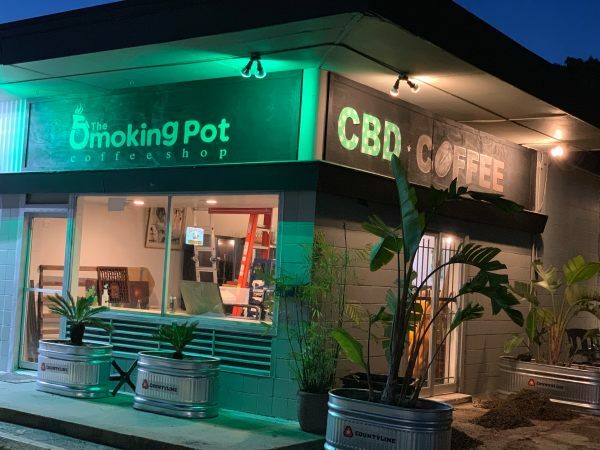 He identified the property as a good site but discovered that he was bidding against Sawyer Yards owner Jon Deal and partner Steve Gibson for the space. Thankfully, they had friends in common who connected the two parties. 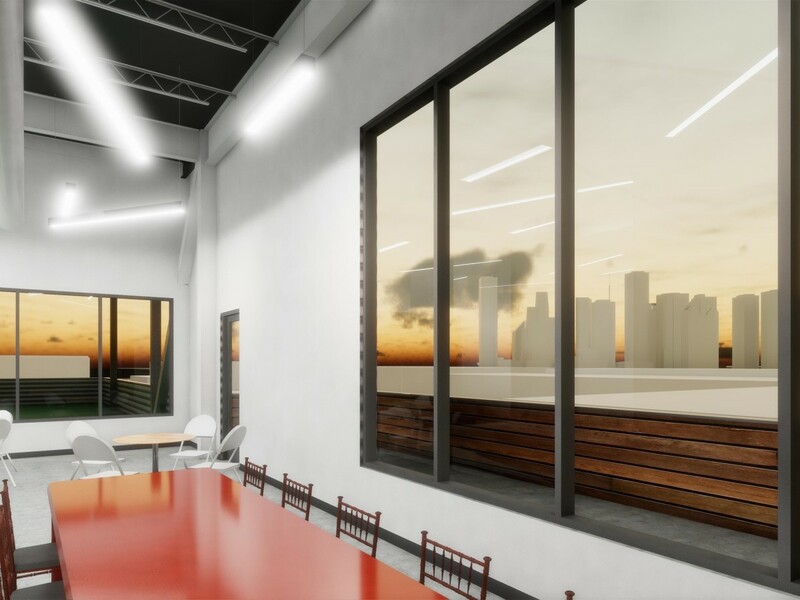 Once connected, the parties had mutual interest in working together, but Zarinfar says Deal challenged him to develop a design that would match the energy of the artists' studios that are part of the property. Working with Method Architecture, Buffalo Bayou developed a “theater-in-the-round” design that puts the brewing operations at the center of the facility with the public spaces and offices around it. 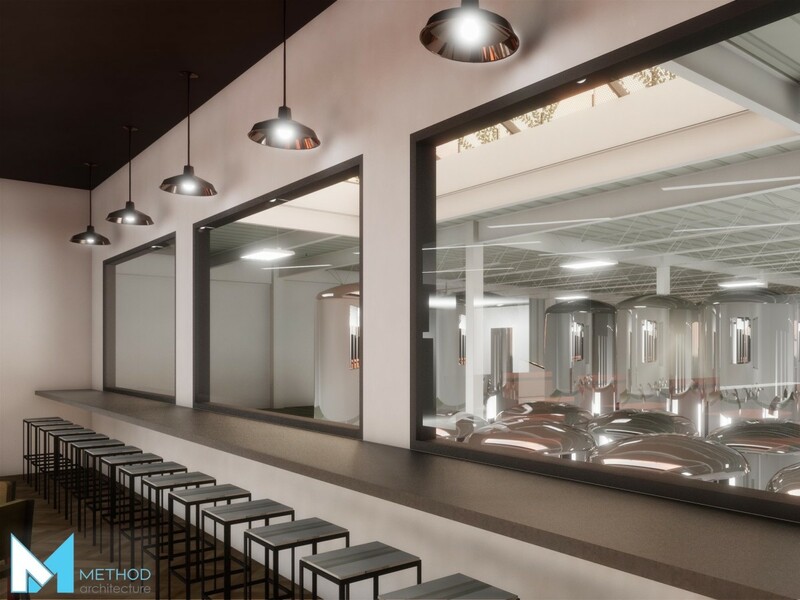 Windows in both the first floor tasting bar and the second-story restaurant will offer visitors a view of the brewing operations. 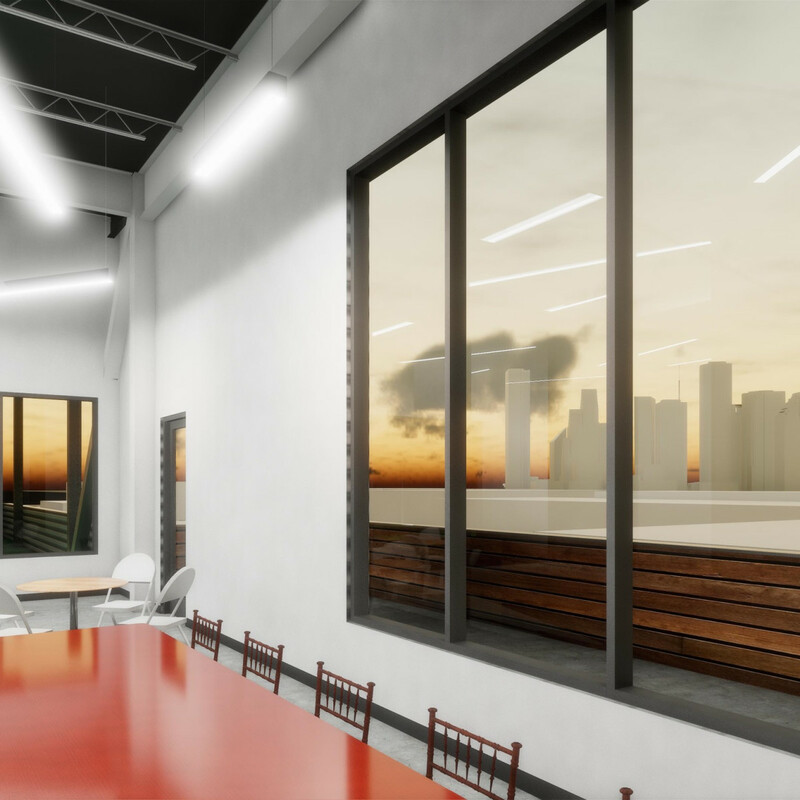 On the third floor event space, a 30-foot long skylight will allow people to look into the production facility, or they can stand on a patio and gaze at the downtown skyline. 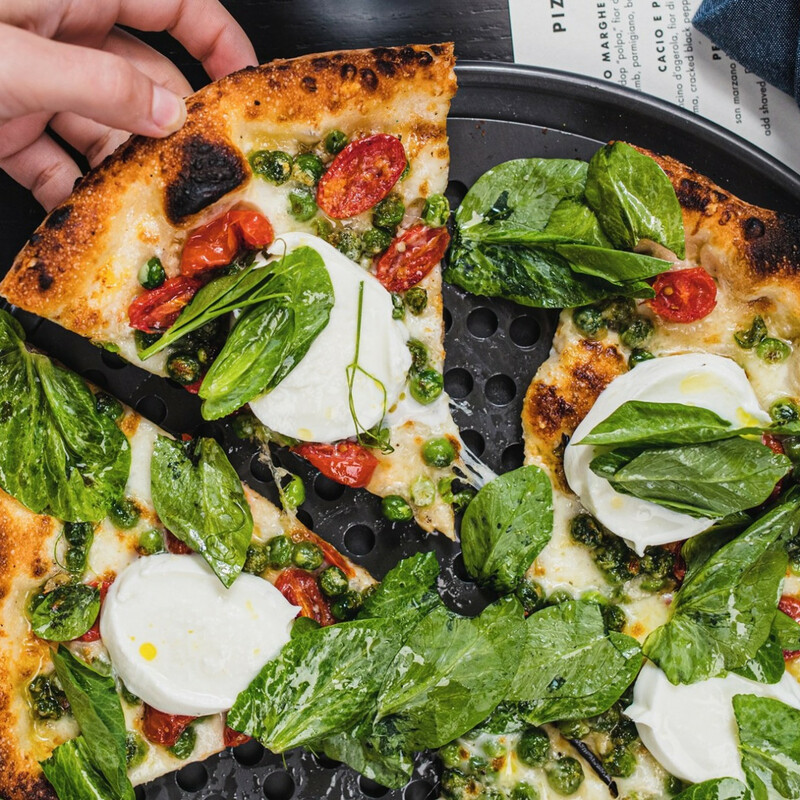 Plans for the 200-seat restaurant are still coming together. 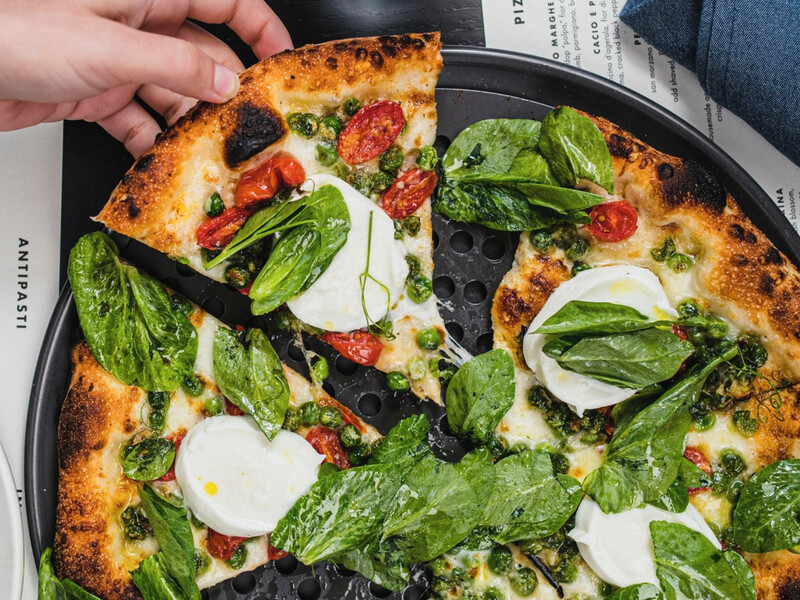 Zarinfar has ideas about merging products from the brewing with dishes created with beer — for example a spent-grain bread bowl filled with Buffalo Bayou chili — but said he wants to allow the restaurant’s future chef to be as creative as possible. 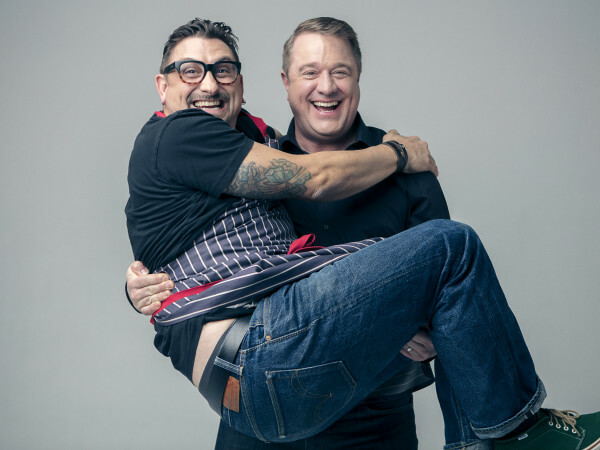 While Zarinfar says he'd much rather talk about the two kinds of orange peel used in the brewing of Great White Buffalo than the reclaimed materials that will be incorporated into the space, he can't contain his excitement about what the future holds.